Minimum Orchestra is the startling debut of Pick (George Khanukaev), a young producer born in Uzbekistan and currently living in Ashqelon, Israel. 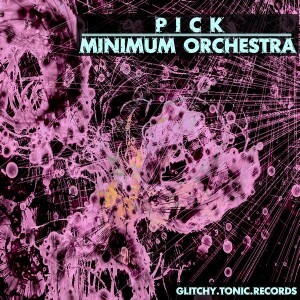 Released on the experimental German techtrance label Glitchy Tonic Records, this 4-track sampler demonstrates Pick’s professional musical education, considerable attention to detail, and appreciation of the absurd. Deep, dark, and unnervingly weird—these chunky techtrance tunes pound and churn with manic confidence and a defiant attitude. Mastered at Anti Logic Studio, Berlin. 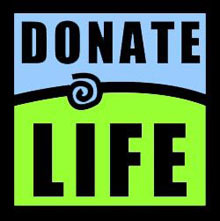 Released under a Creative Commons licence for noncommercial usage. More free releases from Glitchy Tonic Records will be coming soon! ©2010 Ektoplazm; click here to view the original post or read what others are saying about it (12 comments so far).